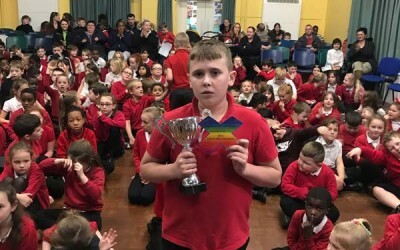 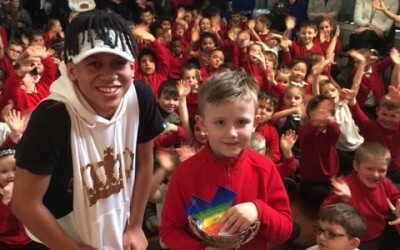 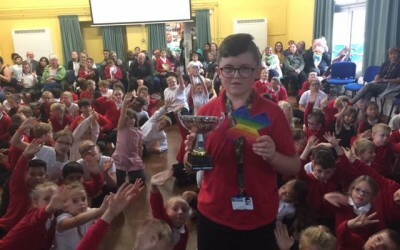 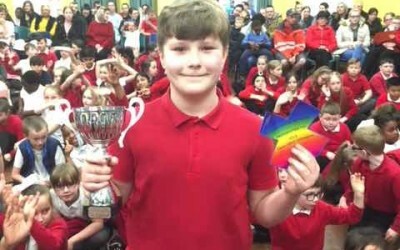 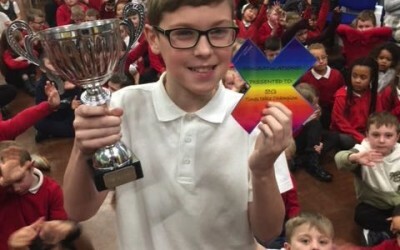 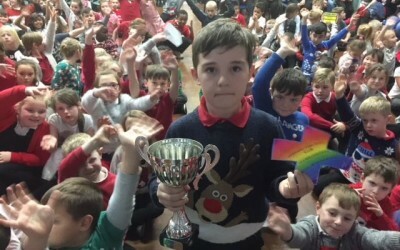 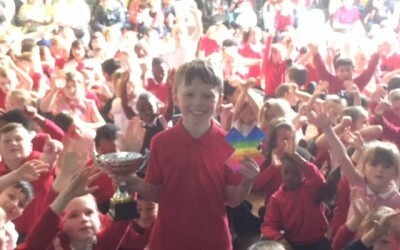 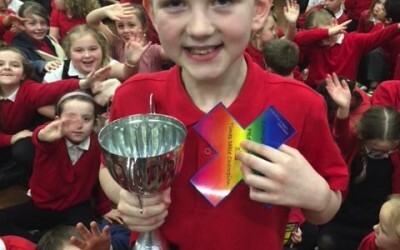 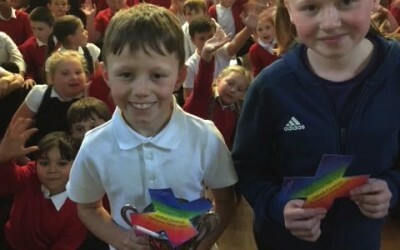 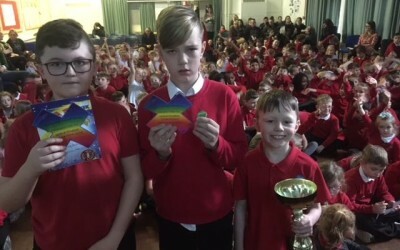 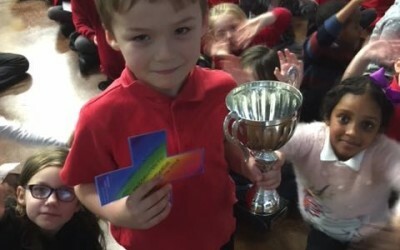 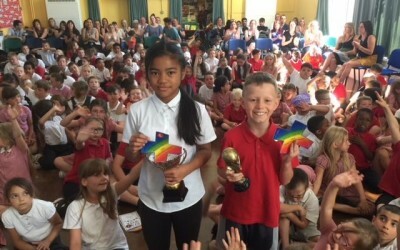 Aidan took the KS1 prize and Jaydon the KS2 prize. 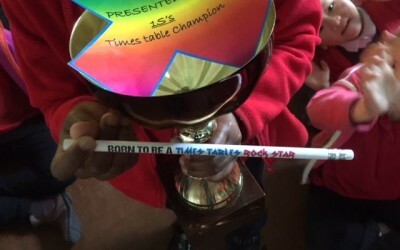 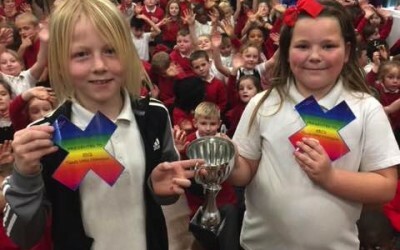 Well done Charlotte and Riley for being this weeks XTables Champions this week. 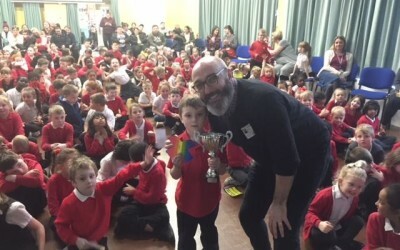 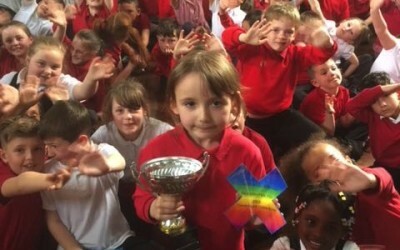 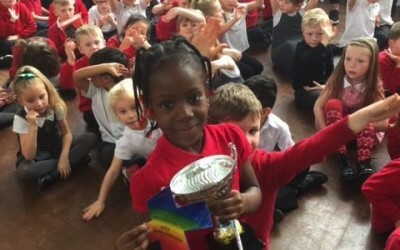 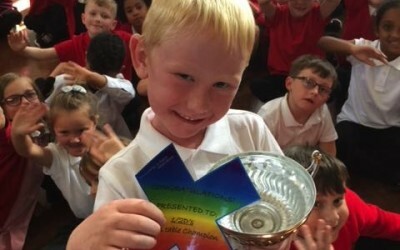 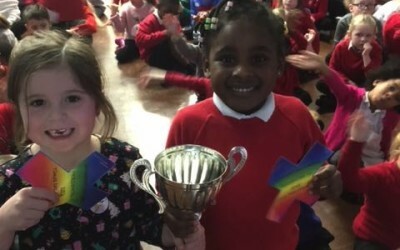 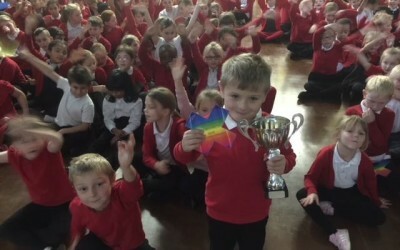 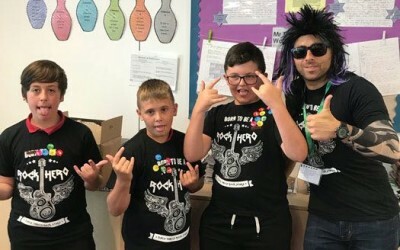 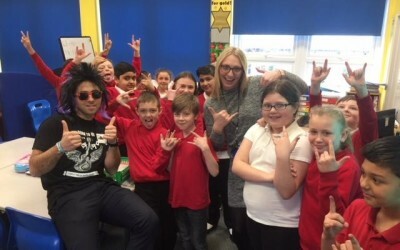 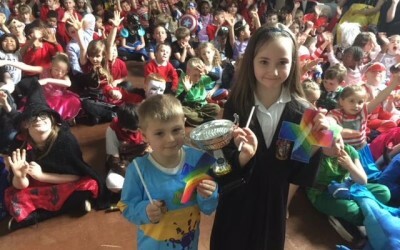 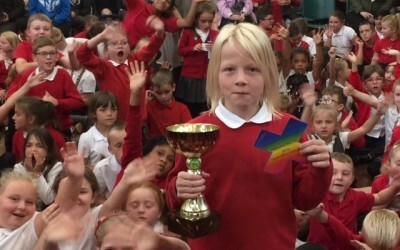 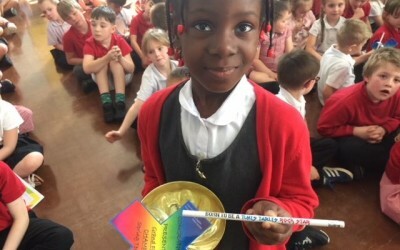 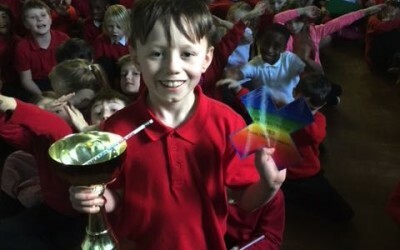 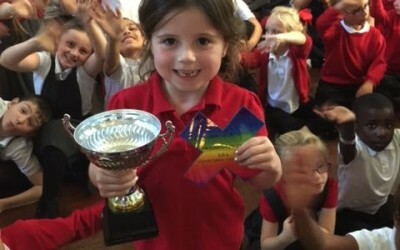 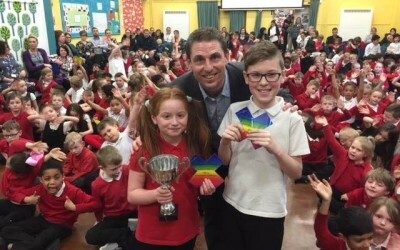 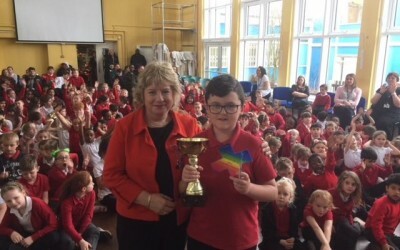 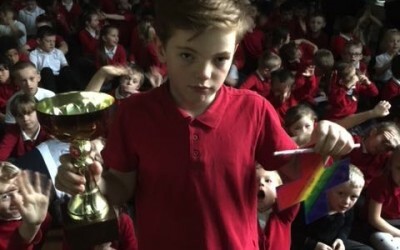 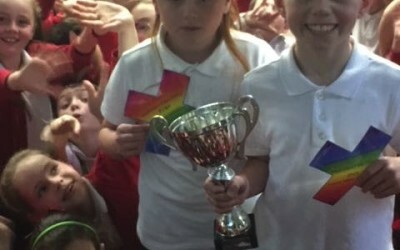 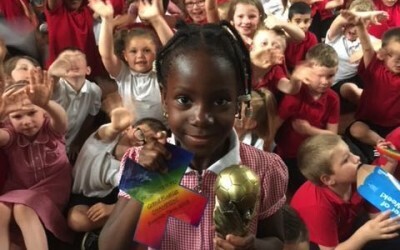 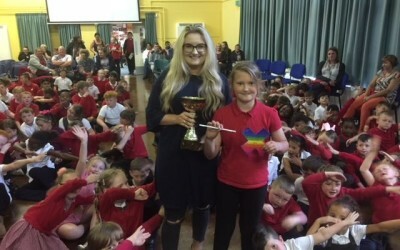 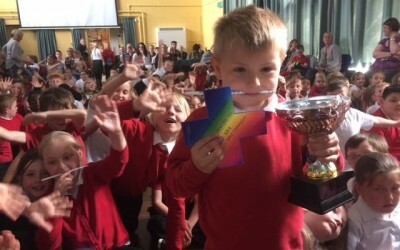 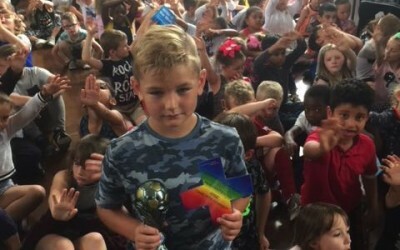 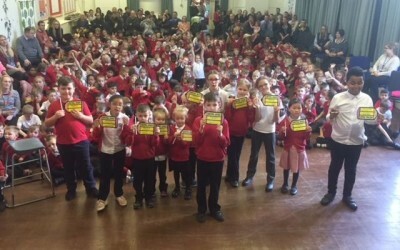 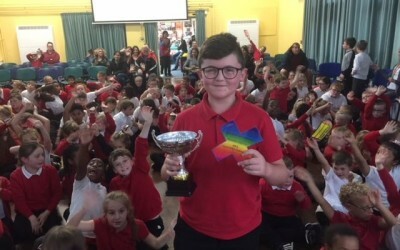 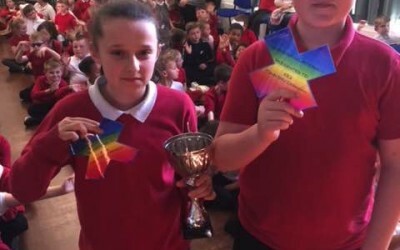 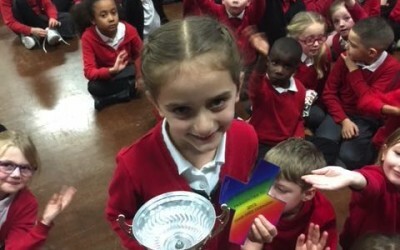 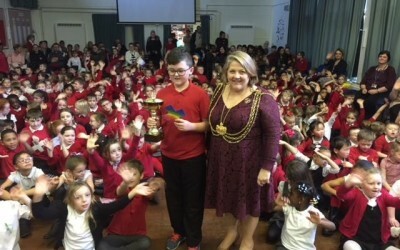 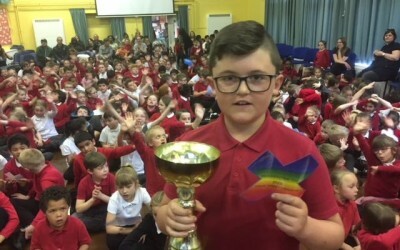 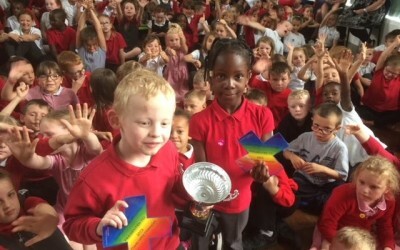 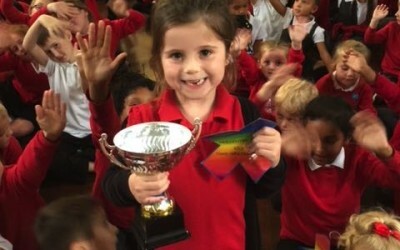 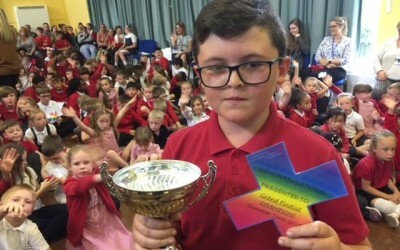 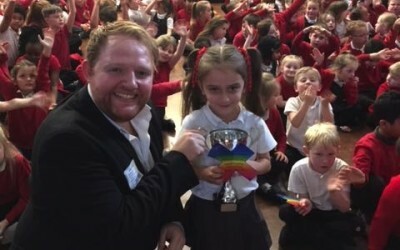 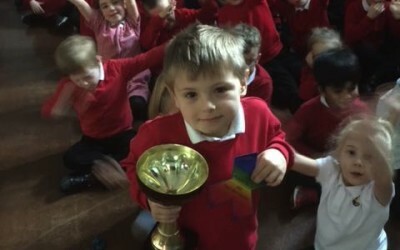 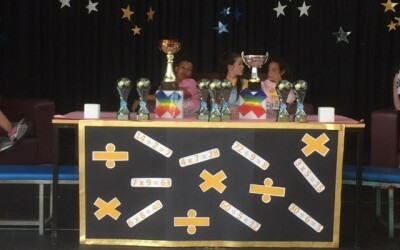 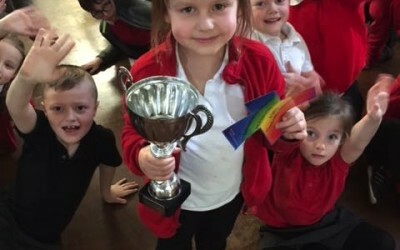 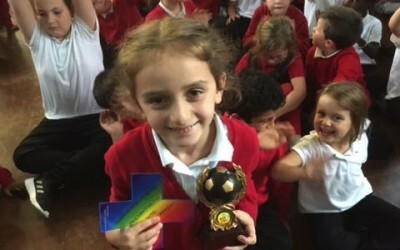 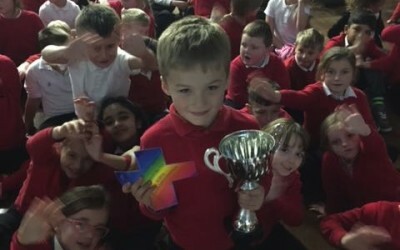 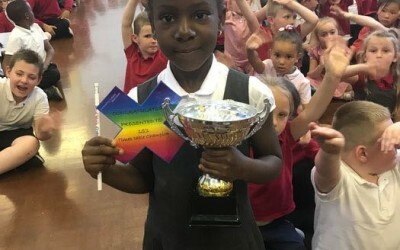 Brilliant as 5 year old Iklas is the KS1 Champ and Riley Y5 is the KS 2 Champ.